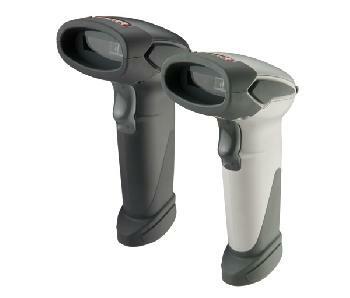 The ZBA ZB3392 is a handheld high-speed 2-Dimensional Imager that utilizes an efficent High performance scanning engine optimized for 2D barcodes. This scanner guarantees to deliver efficiency to any retail, office or warehouse environment. The affordable and versatile scanner offers toughness to general applications with great performance. 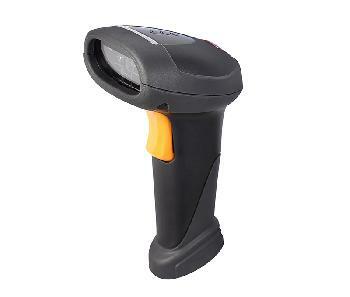 The high performance decoding technology provides real time scanning of both linear and 2-dimensional barcodes. The ZB3392 is gun shaped scanner designed to operate in rugged environments. Its durable trigger switch has been designed and tested to withstand heavy usage. 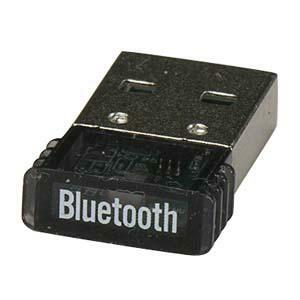 The LED and beeper are programmable to cater to the users preference. 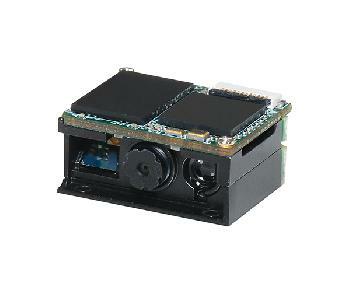 The ZB3392 is a multiple interface handheld CCD imager scanner and has an optional hands-free stand.